Servicing Atlanta & Savannah, GA and beyond! 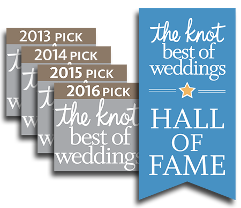 Our wedding packages are custom designed to meet the taste, style and budget of each wedding we have the honor to share. Whether you are looking to have just your ceremony captured, or have our team spend the entire weekend with you, we can create the perfect package for your dream wedding! Let our track record of years of happy wedding clients work hard capturing memories for your special day!